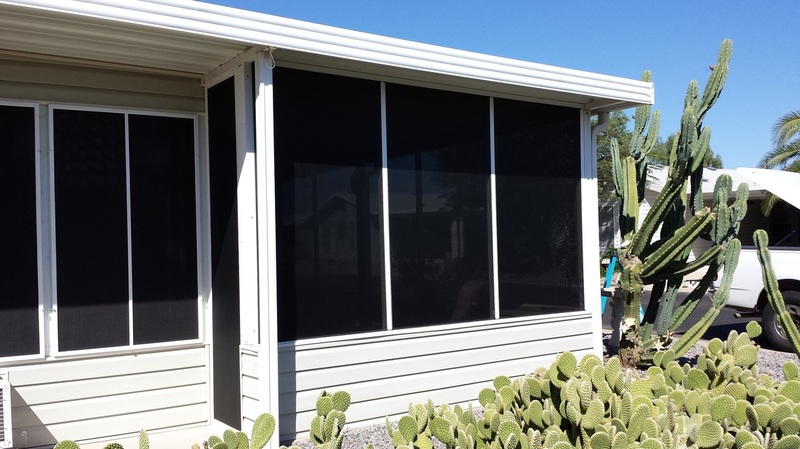 Accent Screens offers complete Arizona Sunrooms. 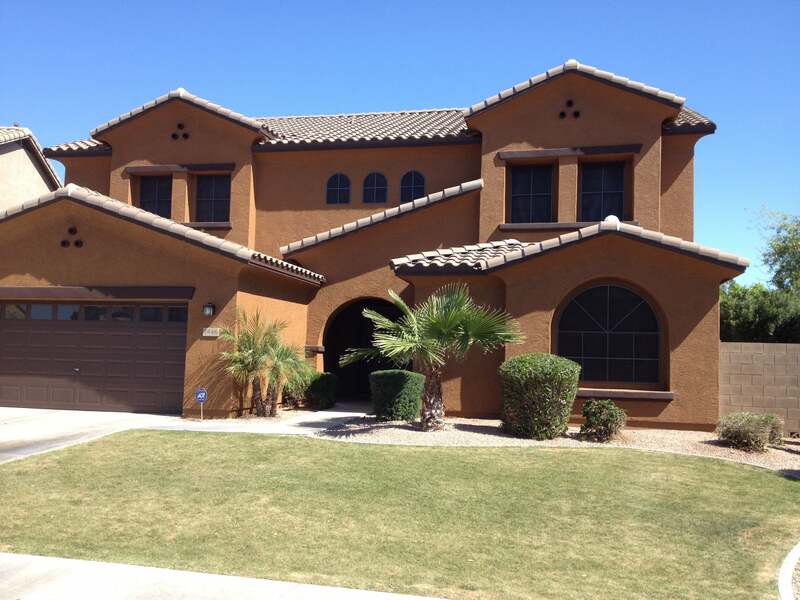 Custom built and designed to fit your home. Each room is built with exceptional solar sunscreens. 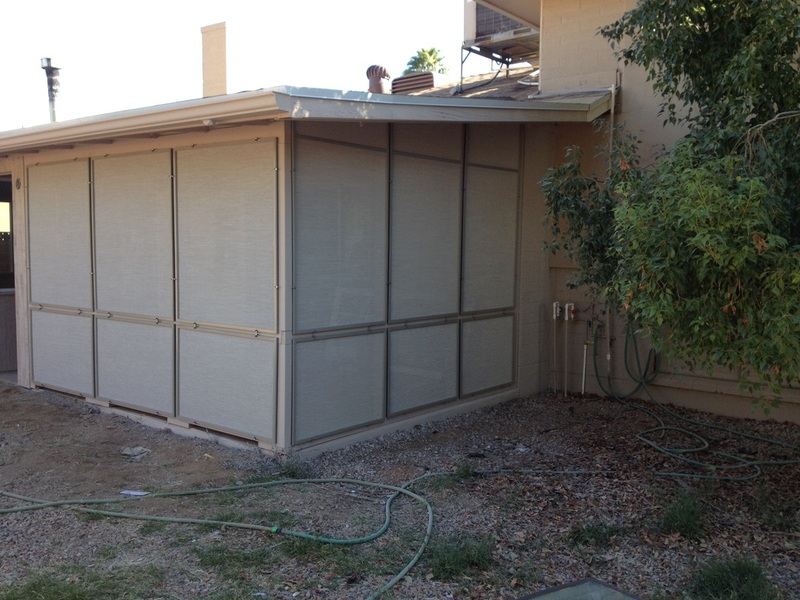 Enjoy the breeze, while keeping out the heat from the Arizona Sun. We repair or re-screens on-site with Textilene® 80 or 90. 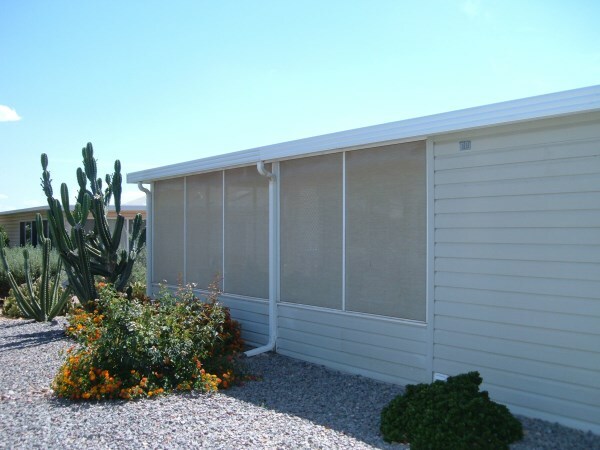 We offer 4 standard colors of frame to match what you currently have on your home. Deciding between 80% and 90%? Check out our FAQ section to guide you in your choice. 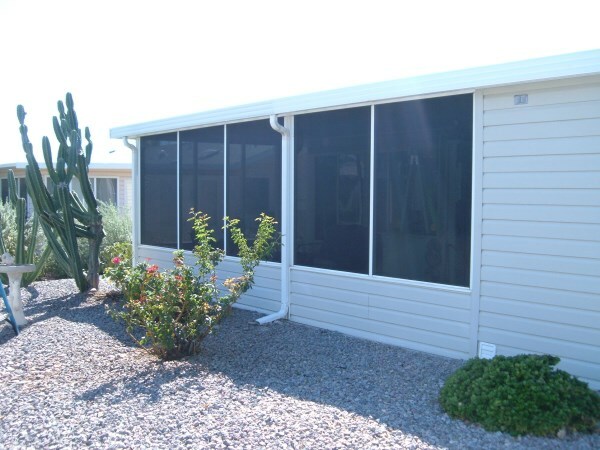 Call us to day to receive a FREE estimate on your Arizona Sunroom.